The site is located on the east side of Folkestone on the main arterial road of Radnor Park Avenue (A259). Four upper floors, previously used as offices, are considered suitable for conversion to residential use. 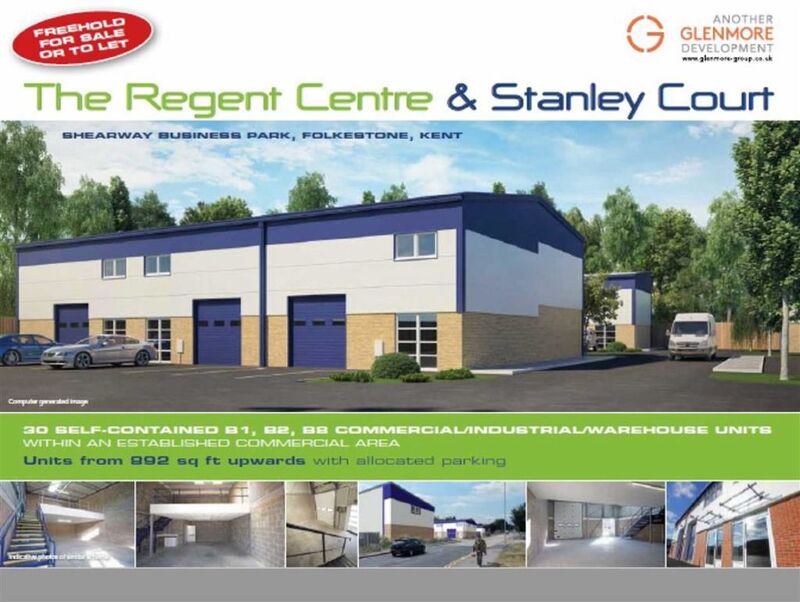 Regus House has a prime position on the Crossways Business Park. Its impressive full-height atrium overlooks the Dartford River crossing. Split-level areas and mezzanines around the building create a light and airy impression.